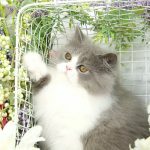 Solid Colored Persians Kittens - Doll Face Persian KittensPre-Loved Persian Kittens For Sale – (660) 292-2222 – (660)- 292-1126 – Shipping Available!! 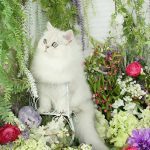 We work with all solid colored Persian kittens; Red, Black, White, Lilac, Blue, and Cream, however, we only have a few each year to select from. Years ago you could find solid colored Persians all over the Internet. Obviously, now they have become next to impossible to locate. 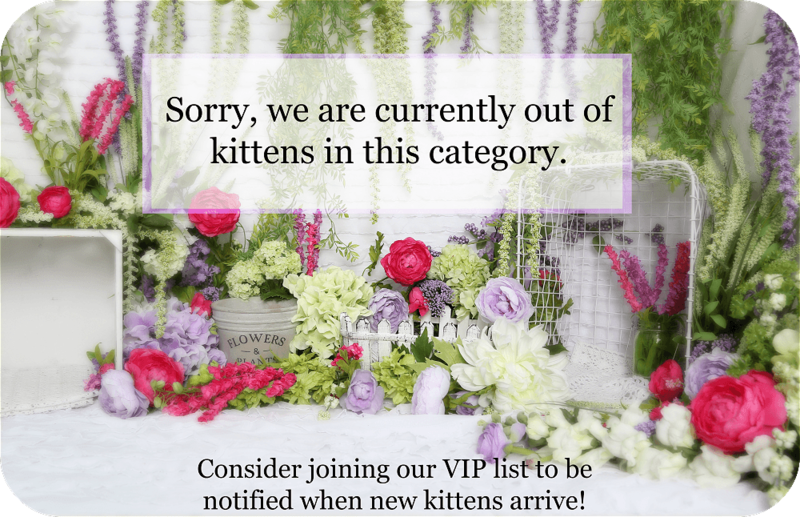 With so many cat breeders throwing in the towel in recent years our beautiful solid colored kittens have nearly become a distant memory. 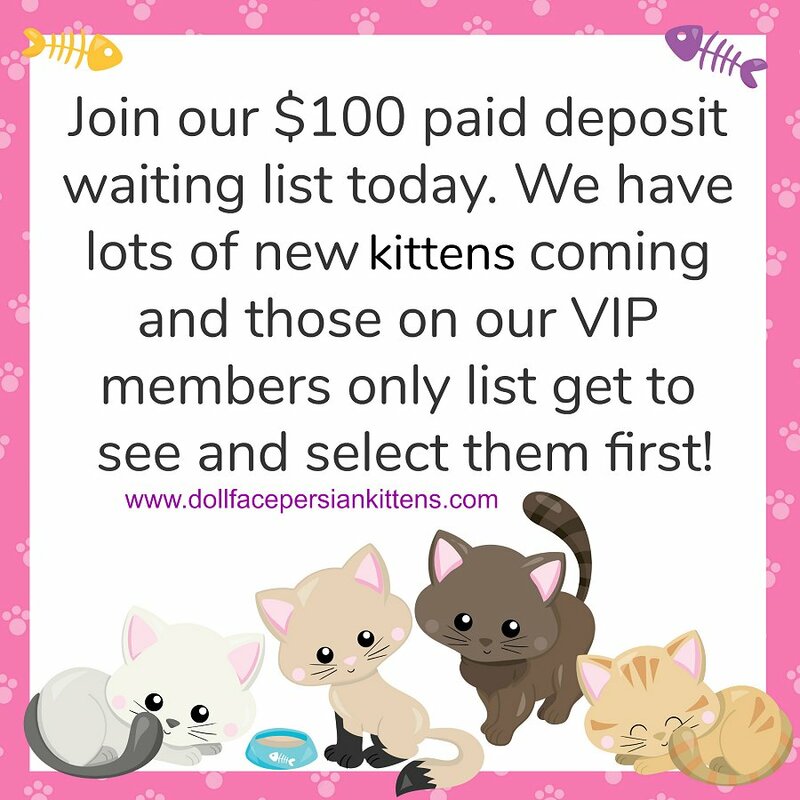 If you have been owned by a solid colored kitty in the past and that is what your heart is set on please consider joining our VIP Waiting list if we do not have any listed below on this page.